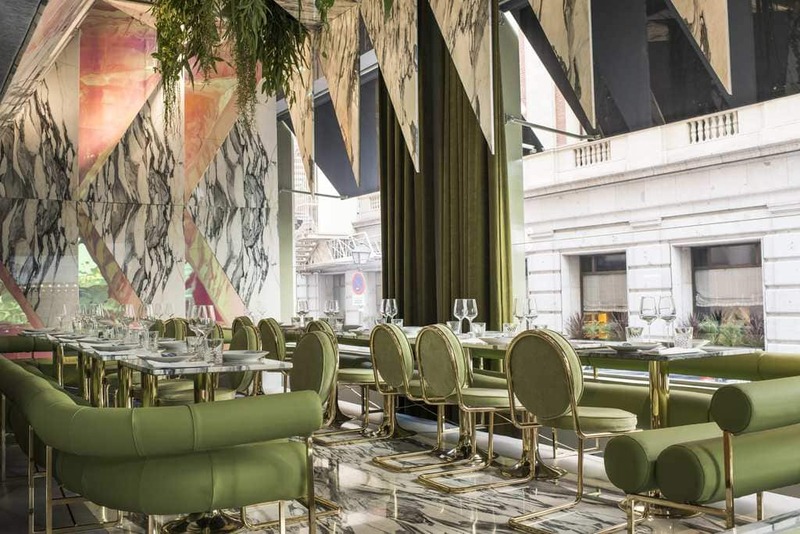 A restaurant in the heart of Madrid provides only healthy dishes, but it is the classical interior design complete with marble furnishings that is catching the eyes of traveling Instagrammers. Architect Andrés Jaque and his team designed the beautiful Rómola, an homage to the novel of the same name by George Eliot. Divided into the two levels, this eatery heavily references classic history, particularly the Renaissance of Florence. The main level is reminiscent of a temple, with a hanging garden that can be seen above. Shades of green dominate the interior, as well as hints of oak and velvet. The lowest level is where guests can enjoy snacks and sweets. 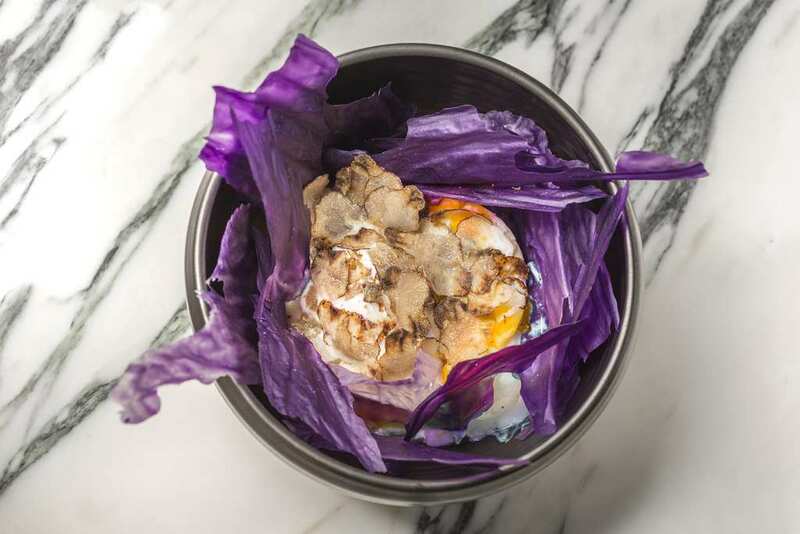 Not only is the Madrid restaurant’s design unique, but so is the food. Clean eating is the name of the game in Rómola, with chef Jorge Reina providing the vision for the restaurant’s menu. Working with health education company Pronaf, Reina enjoys the idea of creating healthy eating experiences for his customers. If you are looking for fried foods, then this little jewel of Madrid is not the restaurant you’re looking for. Free-range fish and meat is also used. The restaurant is open all day, providing breakfast, lunch, and dinner. 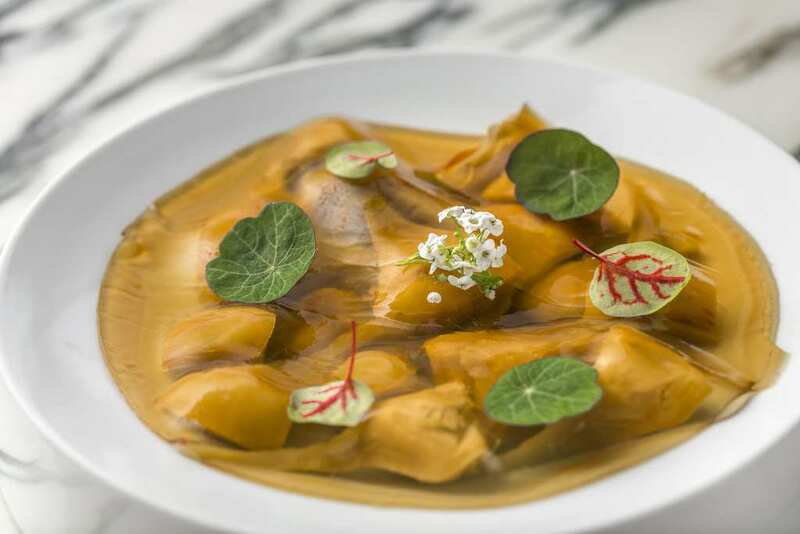 Some of the most notable dishes include vegetarian sobrasada, veal with honey and pickled salad, as well as artichokes with cream and Iberico broth. Rómola’s digital marketing manager Tomás Galván is aware of the buzz the Madrid restaurant is receiving online. “The customers love the concept so far, the feedback on social media is pretty good and they especially like the guilt-free aspect of eating here,” he said.